Air Hamburg has become the first airline to be approved to fly with pets into all 16 possible entry airports in the UK. Hamburg, 25 August 2017 – With this months’ addition of London Heathrow, Air Hamburg has become the first and only charter operator with approval to fly to all of the UK’s 16 permitted entry locations with animals. Flying together with pets in the aircraft cabin is a primary reason why passengers choose to fly privately, leading the German charter airline to invest 2 years of work into the approval project. Because animal transport into the UK is strictly regulated, animals are only permitted to arrive at specific airports approved by the UK government. In addition, each individual aircraft operator must seek approval from each airport to arrive with pets. The process requires careful auditing to ensure that the operator adheres to the highest standards. 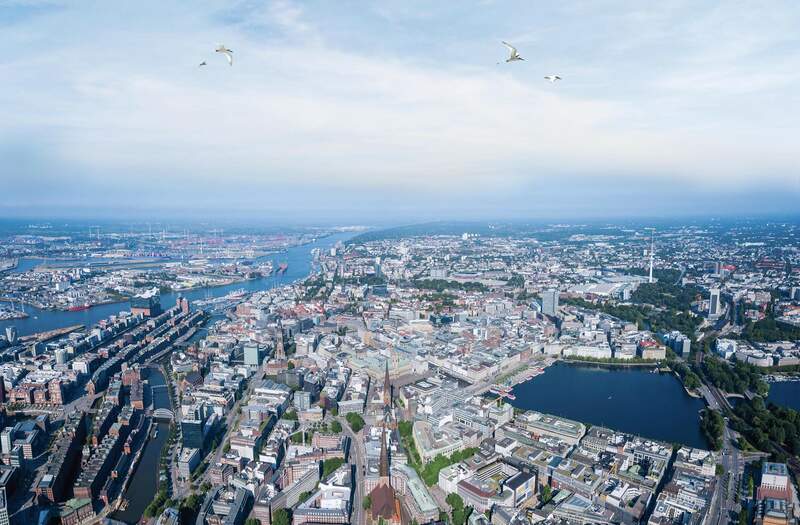 With the UK now representing Air Hamburg’s second largest market, the pet approval project swiftly became a priority. Sales Vice President Algernon Trotter commented: “Our pet-loving clients flying to the UK represent a significant portion of the sixty thousand passengers we fly annually. We wanted to provide the maximum flexibility to these clients and we think that this unrivalled network of pet approved UK airports is a great way to offer that”.